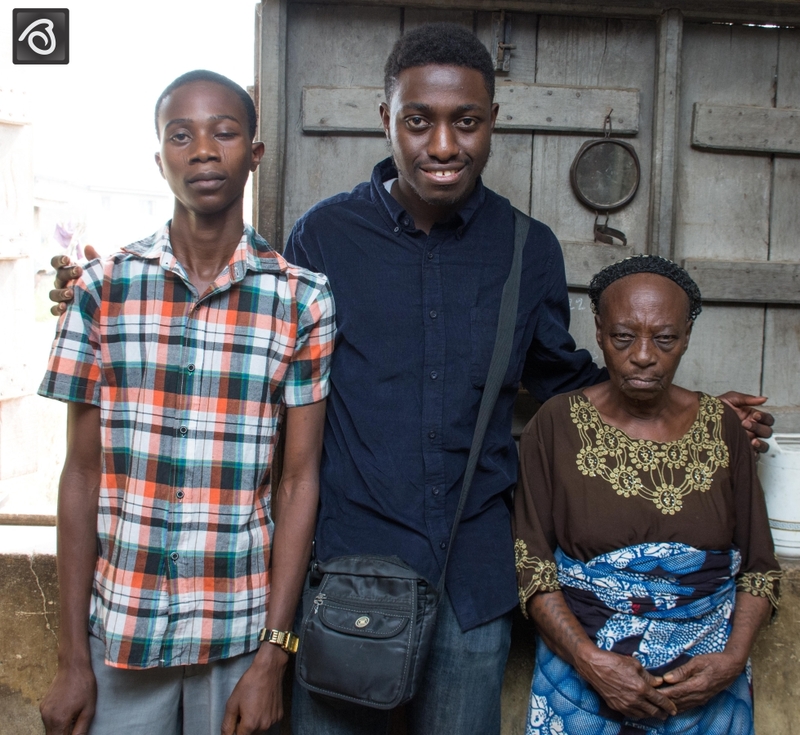 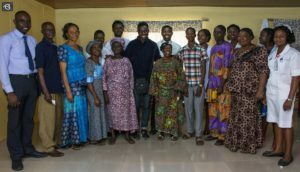 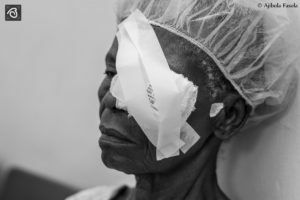 On August 12, 2016, I launched an online fundraising campaign to help indigent folks with cataract surgery in Ile-Ife environ, Nigeria. 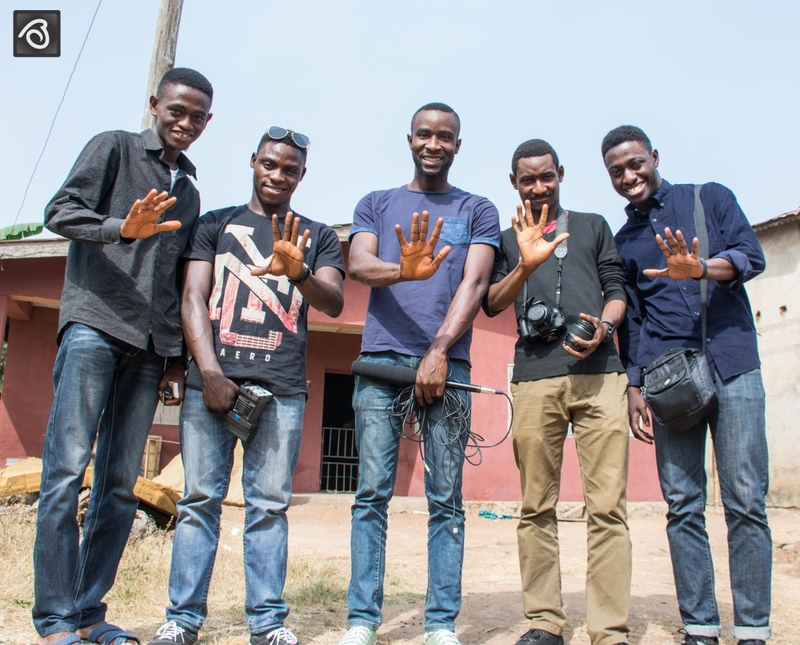 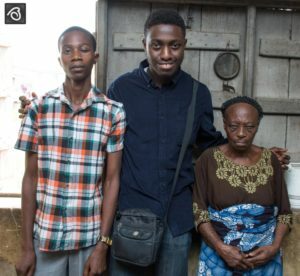 $1920 was raised on GoFundMe, and N250,000 was raised in Nigeria. 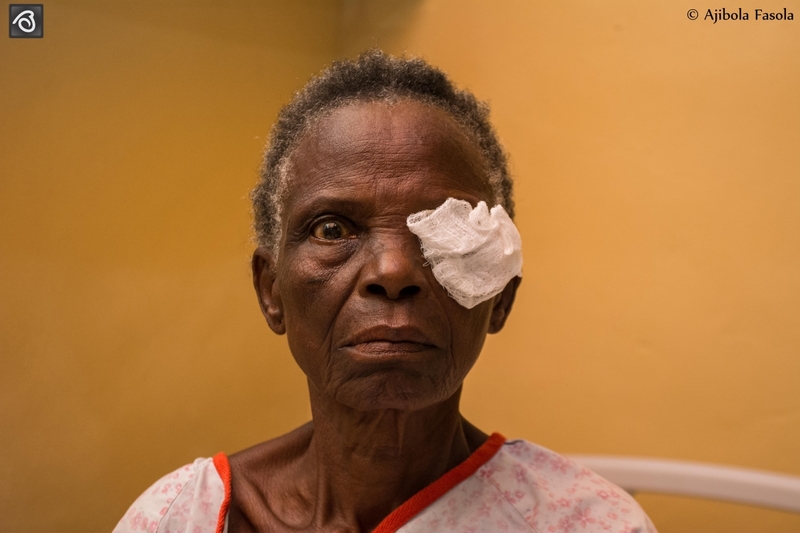 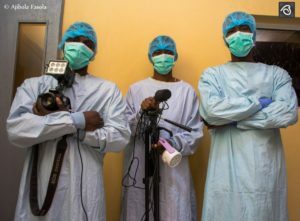 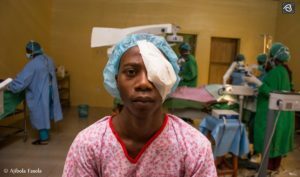 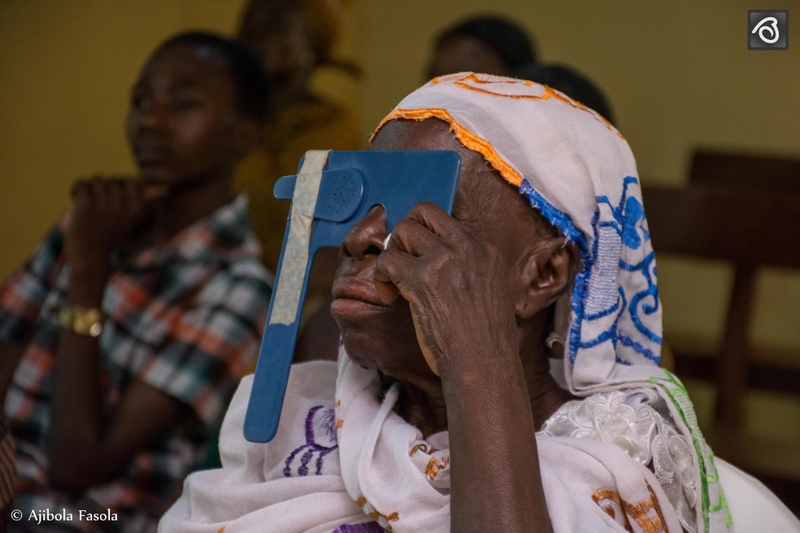 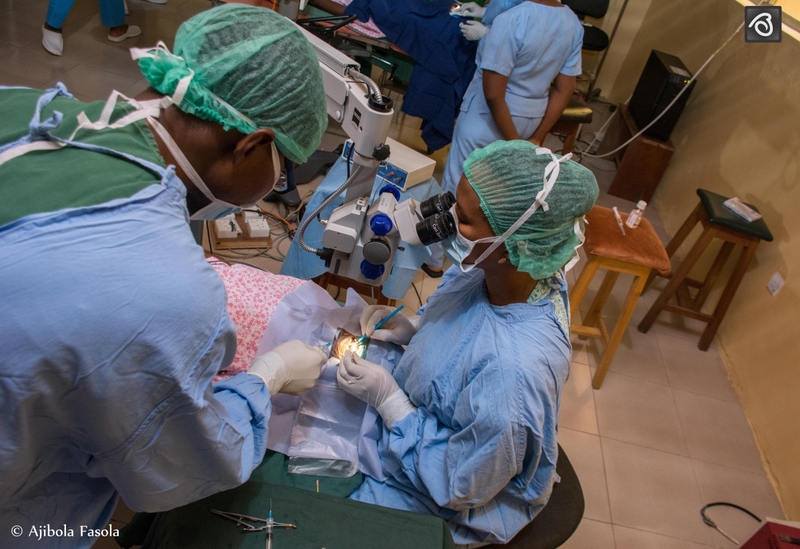 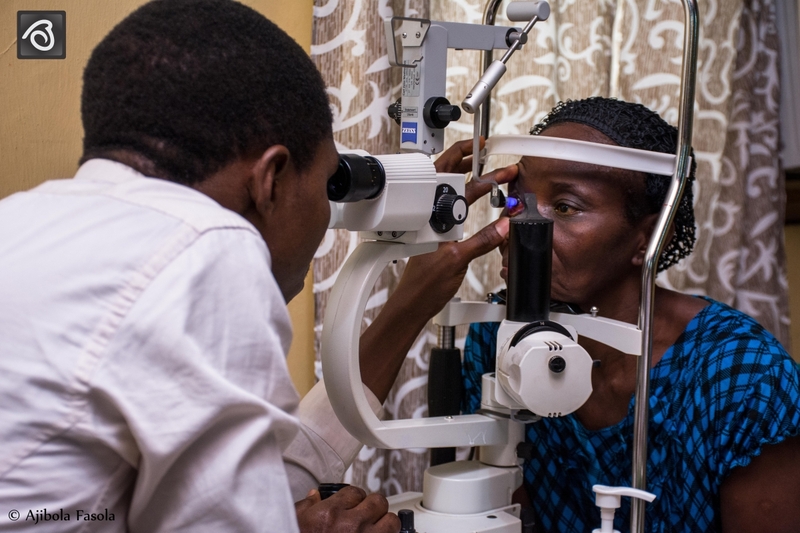 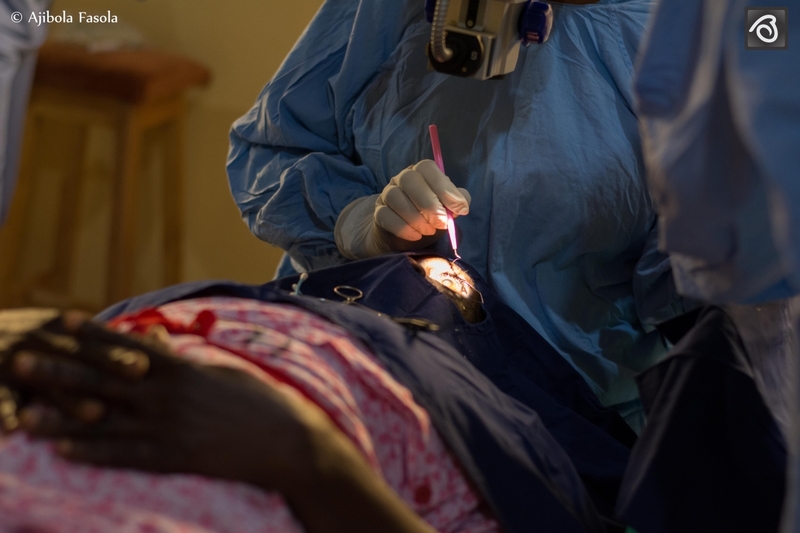 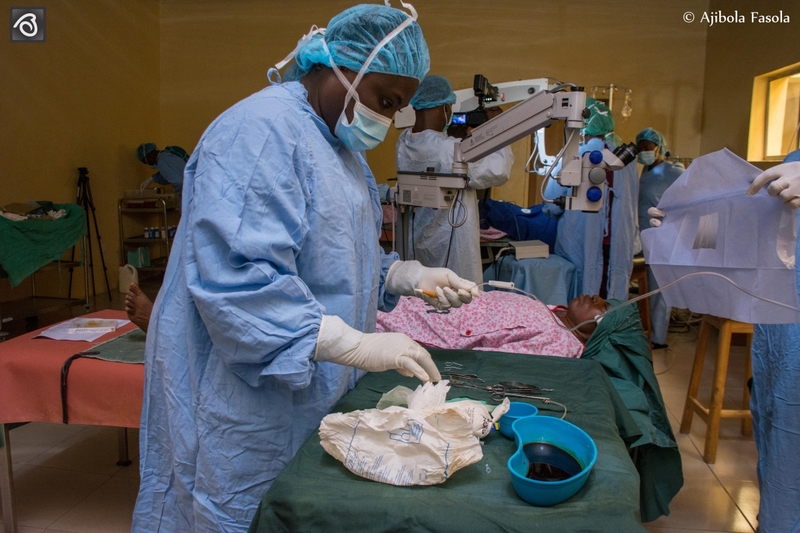 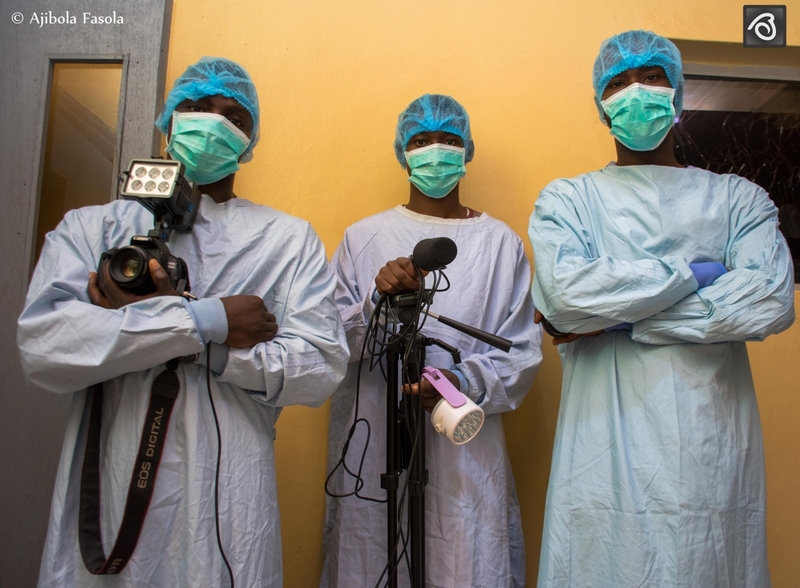 The campaign succeeded in providing sight-restoring cataract surgery to 40 indigent patients at an average cost of $65! Let us continue to do good well. And as a reminder, if we can prevent something bad without sacrificing anything of comparable significance, we ought to do it.